Join Eaglevlei for the most terrifying day of year, the Movies In the Vines Halloween night! Enjoy the thrills of their famous Haunted Walk filled with crazy characters a scary decorations. 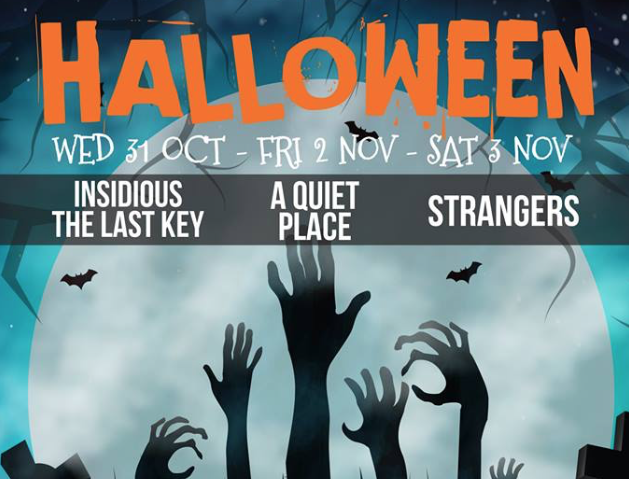 R200 – allows visitors to join the Haunted Walk, Build-a-burger, bottle of wine, movie ticket and popcorn.